As Asia’s economy grows, so does the continent’s middle class and consumers’ purchasing power, creating increasing demand for air travel. 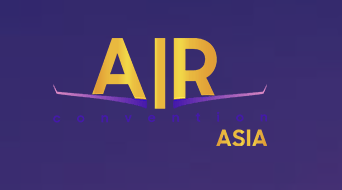 This boom in air travel demand requires specific measures to deal with passenger capacity, so this conference will focus on Asia’s exponential growth. Essentially – how to survive the good times. In order for the industry to keep up with the pace of the region, aviation sector professionals must look at the three major fields that directly influence the state of the market: technology, finance and consumer behavior.